Nick has provided audit and other assurance services to publicly traded and closely–held private companies in the retail, factoring, manufacturing, agriculture, and construction industries and to governmental and nonprofit entities. 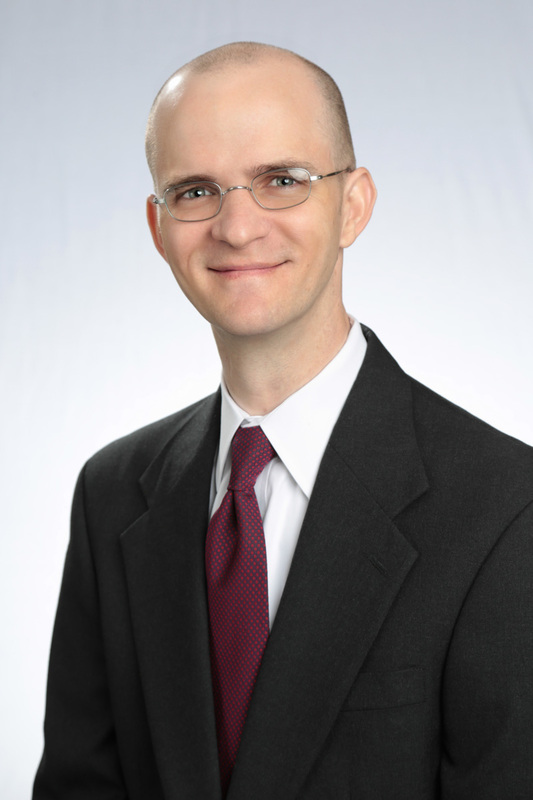 He has served as the audit manager or senior associate on engagements for over 12 years. Nick specializes in client service and technical research. When clients enter into new transactions, Nick finds creative options to help them implement and record the transactions according to the applicable accounting guidance. Prior to joining BKHM, Nick worked as a senior associate for the internationally recognized public accounting firm RSM US (formerly McGladrey, LLP). Nick has spent time volunteering for Catholic Charities, The Orlando branch of The Salvation Army, Community Food Outreach Center and the National Academy Foundation.